WYHA has just received a shipment of “tournament pins” for use by teams at tournaments. 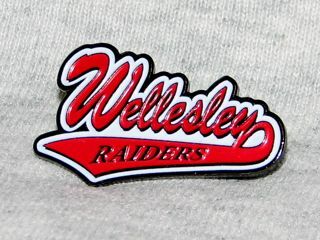 The pins are available for $1.00 each and can be ordered through Peter Mullin. We recommend that the cost of pins be added to your calculation of the cost to each player of a tournament. Pin exchanges are typical at some, though not all tournaments so please check with individual tournaments. The $1 charge is a WYHA attempt to recover at least part of the cost of the pins from those who choose to use them. Please contact Peter at to arrange for any pin purchases.